We have been married for 5 years now and over the years we slowly starting shifting to a holistic approach to our lives and nutrition in general. When we moved to Dubai 3 years ago, we started planning for a family and felt that there was a gap in the market when it came to convenience and e-commerce in the organic vertical for mothers and babies. We also realized there was a lack of general awareness about the affect of harsh chemicals on our bodies. That paired with our 25 years of combined professional experience in finance and integrated marketing, our first baby youmah.com was born. Tell me about Youmah and how it all began. We launched Youmah late last year. We were planning for our first child and as we searched the market to try and find a place to buy safe, non-toxic products for our family, we couldn’t find a reliable source. We found great websites that cater to baby products in general but none that specialized in natural, organic and chemical free products. From there we decided to create a platform for all moms out there who don’t have the time to research and explore healthy, safe product alternatives for their families. We wanted to create a simple brand that everyone can relate to. Youmah simply means ‘Mother’ in Arabic. It harkens back to a time where all mothers used natural ingredients like olive oil and chamomile to create their own blend of baby wash and oils, in a addition to natural home cleaning detergents. We wanted to incorporate that happy experience into our logo which is reflected on the swaddled baby face in the letter “O” of our logo where the baby looks conformable, calm, safe and happy. Recognition from our customers; positive reviews make all the countless hours of hard work worth it. Startups in general are all about challenges, the most challenging part of working with over 100 suppliers and thousands of customers. Of course the best way to overcome is all about the mind set. You have to believe in your business and be clear about your goals and involve all stakeholders in your vision. 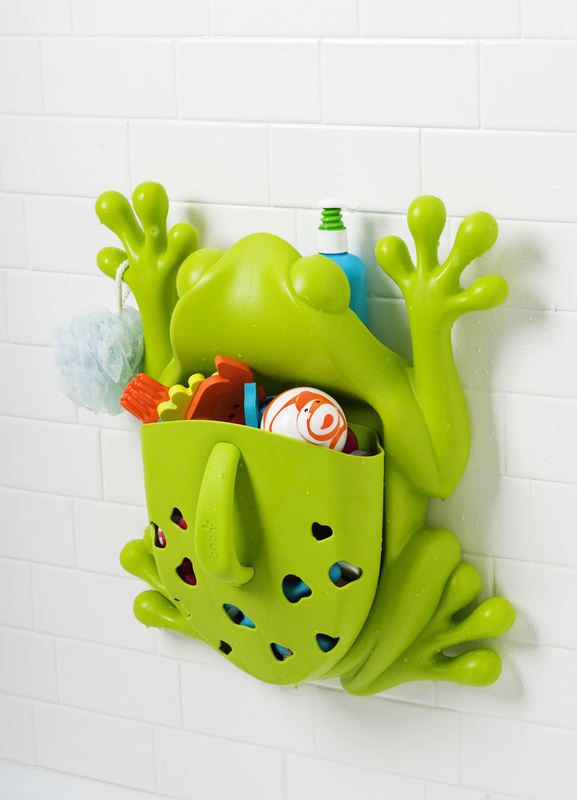 You cover a wide range of products. Where are they sourced from and how do you pick which products you would like to include in the Youmah directory? A brief explanation. Tell me more about your Gift Registry and Bundled Baskets. How does it work and what does it include? With the advance of technology and lack of time for planning or buying gifts these days, our gift registry comes as a convenient solution where mothers can choose their favorite baby shower gifts with a range of prices that accommodate all budgets. On the other hand friends who are participating in the baby shower can buy the gifts in just a couple of minutes with a few clicks which are delivered, free of charge, in reusable jute bags. 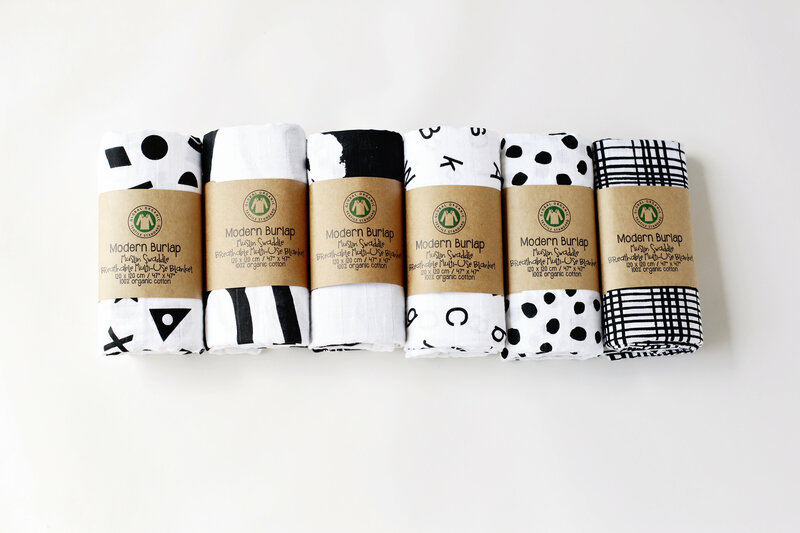 The bundles are an efficient way to save 10%—20% on your purchase by bundling together several products. Additionally, we provide customers the convenience of customizing their own bundle based on their needs and even signing up for automated periodic deliveries. What is your favourite and essential pick from the Youmah website for a first time mother? 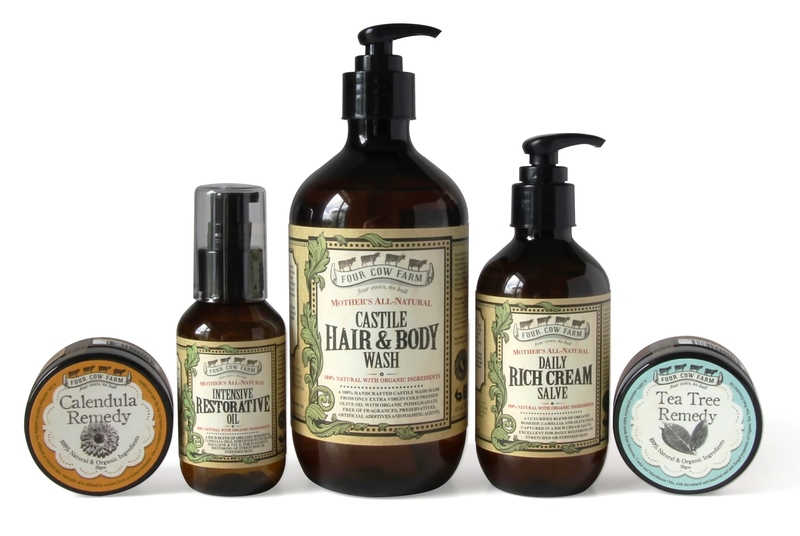 The Four Cow Farm Bundle and Youmah First Luxury Bath Set. We can see all mothers are excited for the baby’s first bath and ask lots of questions so we sought out these specific products and created thee 2 sets that work for expecting mothers or as gifts for baby showers. 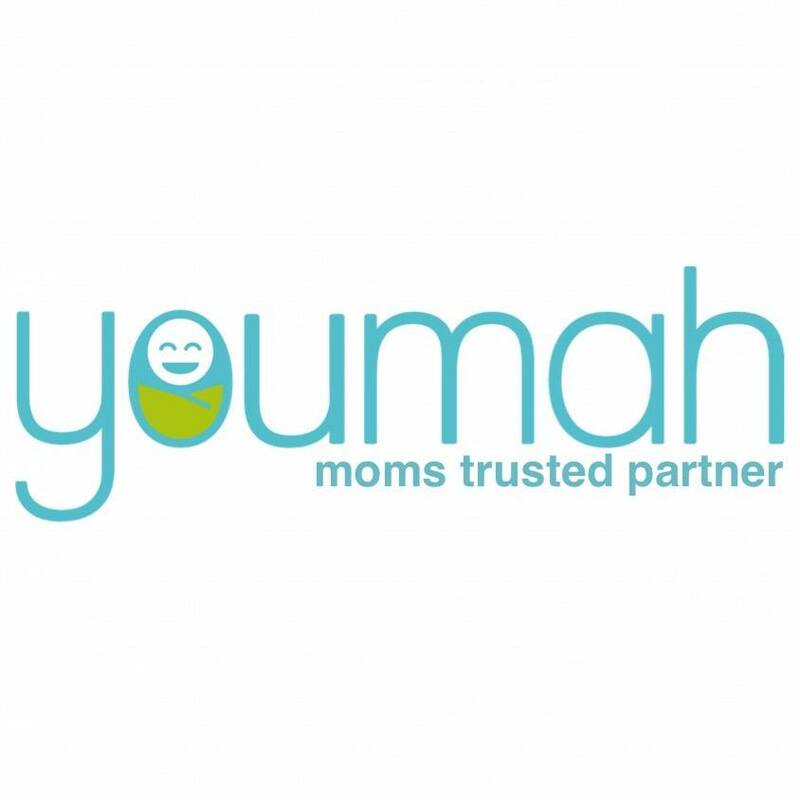 What is the one product Youmah recommends that you can not survive without in the early days of parenthood? For mothers: A good quality breast pump with high endurance and faster pumping is essential for storing milk for times when you are not around. For babies: All natural and organic baby skin care products and diapers. When you get these natural products you will save yourself from hours of pain if your baby is prone to nappy rashes or eczema. What is the current Youmah best seller? 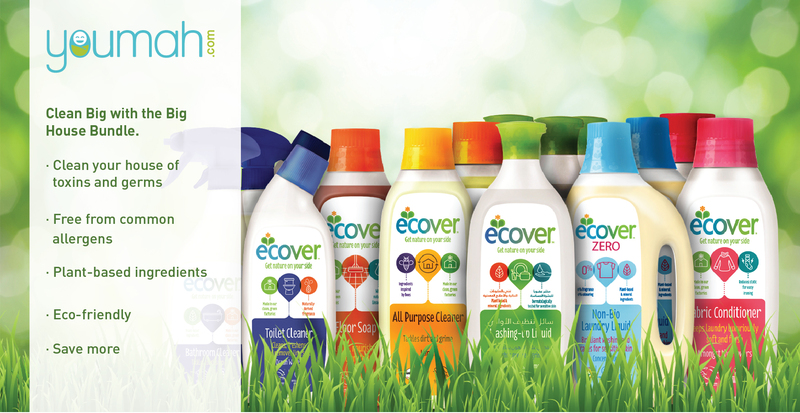 Our cleaning bundles which are sold cheaper than market price and are biodegradable and made with plant based ingredients. What makes Youmah unique from other baby product websites? Our sourcing criteria: The products have to go through a filtering process before going on our website. Our content: We spend a lot of time and resources to research our products properly so mothers can see the list of ingredients without hiding anything, we highlight the nasty chemicals that the product is free from, how to use the product and most importantly which entities have certified the products as organic. Most other baby websites don’t go into these details as it involves excessive research to expose all the ingredients and certifications. The world in the past couple of years is all about preserving natural resources. With global and local initiatives this is the way to move forward and we must lead by example for our children’s generation. We are able to achieve this by using natural and eco friendly products in the first place before teaching them different skills to preserve these resources in everyday life. Tell me about a day in your life, as the owners of Youmah? How do you balance business and family life? We’d be lying if we told you that we are striking a perfect balance – customers and competition keep you on your toes 24/7 especially if you want to keep customers happy. When we have down time, we spend all our time together doing activities we love like exploring Dubai’s food scene and going to the cinema. What advice would you give to others looking to start up their own business in the UAE? Only venture on opening your own company if it is something you truly believe in and if you are committed to spending 110% of your time energy and talent into it. Where would you like to see Youmah in 5 years time? We strive to be the number one health brand for families in the Arab World. Carla and Tarek very kindly sent over products from the Nature’s Baby Organics Gift Bundle, which included a Bubble Bath, Massage Oil, Shampoo & Body Wash and Conditioner. The great thing about these products are that they are free of nasty chemicals, something I am very aware of avoiding with my little one. Baby Z had shown signs of dry skin when he was a baby, so I have only been using a herbal brand for his bath routine and moisturiser since then. I was comfortable to use the Nature’s Baby Organics product because they use mainly natural ingredients too, and let me tell you they smell SO good! Vanialla Tangerine is a sweet subtle scent, that is quite calming too. The Bubble Bath created plenty of bubbles accompanied by a delicious lavender smell and was a hit with Baby Z. The shampoo & bodywash, as well as the conditioner are just as good, lather quite easily and best of all, left his hair tangle free at the end! These products are suitable for adults too, and I can confirm they worked the same wonders on my own hair and skin too, leaving my hair silky and tangle free after brushing it only a few times. The massage oil however was my favourite pick because I am not a big fan of oily oils that leave the skin greasy for hours on end. This one was soaked up by Baby Z’s skin in no time, leaving a hint of a sweet citrus scent on his skin, and the perfect end to his bath time routine. Overall, it gives me peace of mind that the products I am using are made of mainly natural ingredients and do their job well, leaving Baby Z’s skin and hair smooth, soft and shiny – just as it should be. 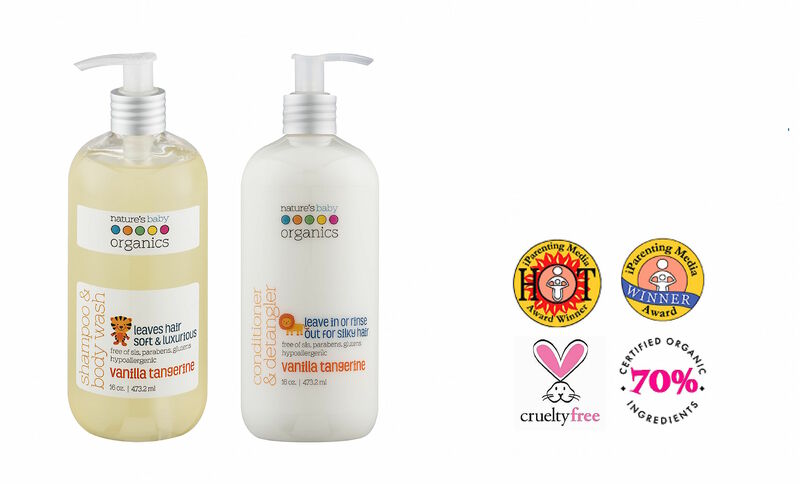 Well guess what, you too have a chance to win two of these Nature’s Baby Organics products, as pictured below. To know how, have a read through the giveaway details below! Like, comment with the hashtag #NBOgiveaway and tag three friends on the photo of the Youmah giveaway. All photographs in this post are the property of Youmah, and have been used by the owner’s permission. I love many of the brands that they’re selling! We definitely need more sellers with organic kids’ products. Interesting, as usual. And I love the dedication with which you come up with different editions of Local Flair, month after month. Well done you! Thank you Priyanka for your kind words. There are so many great creative brands out there that I just want to shed light on. Even more so because they are natural and organic products!